Hi! 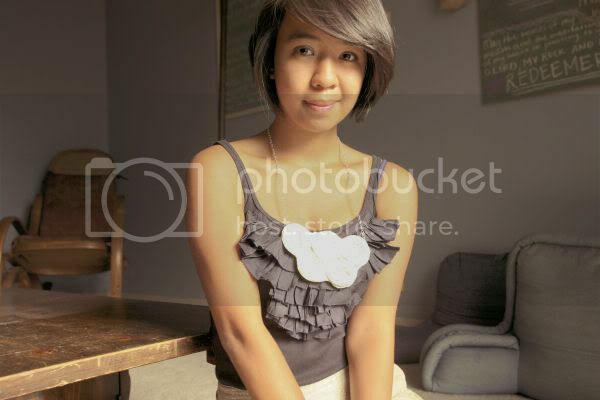 I'm Janelle from Create Contrast Photography! I actually met Rachel in a Business Calculus class and I'm so so inspired by how she gets to be so creative and chase her dreams with cucuco! When she asked me to model her new line, I'll be honest, I was terrified, because I am way more comfortable behind the camera than in front of it. But getting to pick out an outfit and figure out how to do her cute necklace justice was pretty fun! Can't wait to see the whole line and how all these other beautiful creative people have styled them!